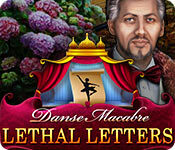 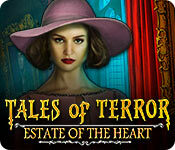 Today’s $2.99 Daily Deal at Big Fish Games is Tales of Terror: Estate of the Heart. 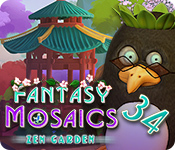 This offer expires at 11:59pm Pacific on April 19, 2019. 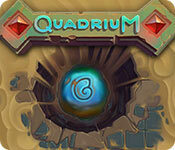 Today’s $2.99 Daily Deal at Big Fish Games is Quadrium. 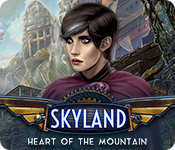 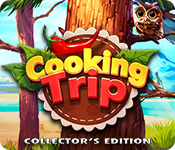 This offer expires at 11:59pm Pacific on April 18, 2019. 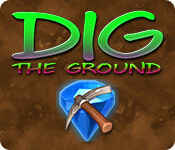 Today’s $2.99 Daily Deal at Big Fish Games is Dig The Ground. 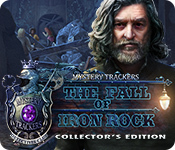 This offer expires at 11:59pm Pacific on April 17, 2019.